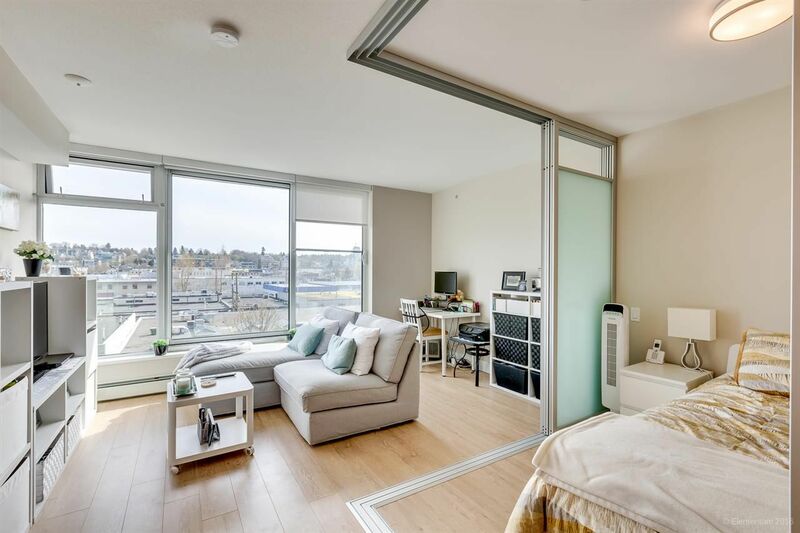 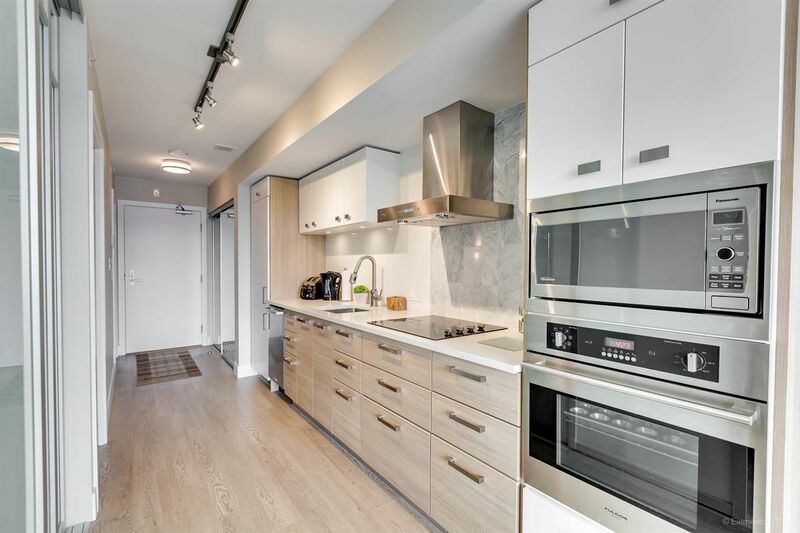 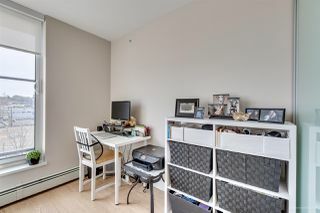 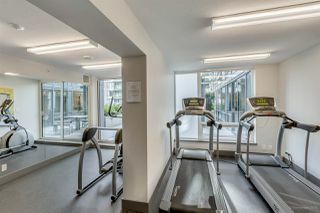 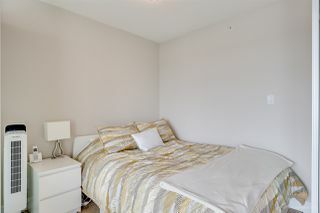 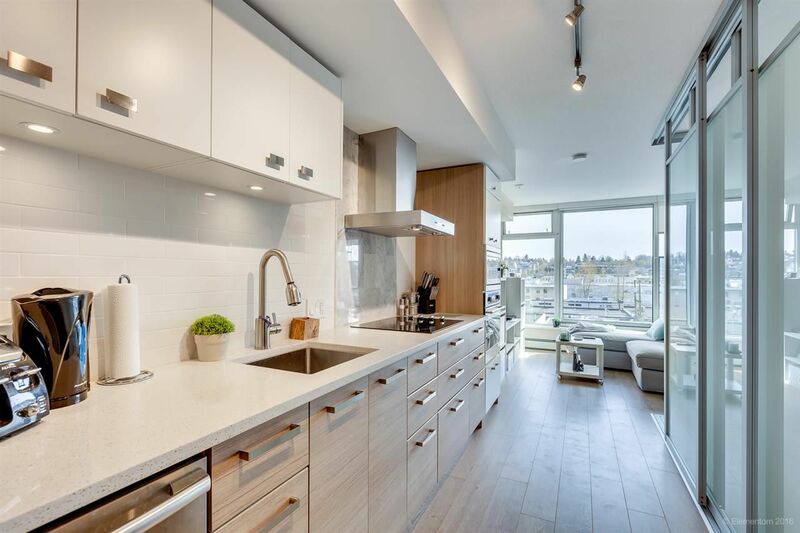 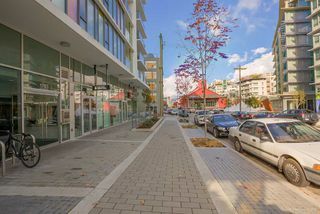 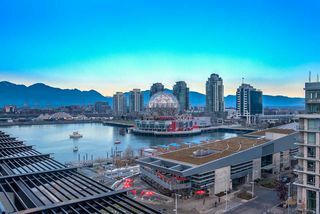 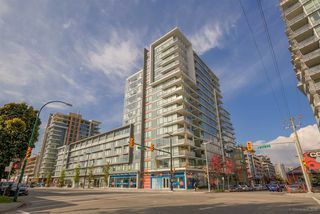 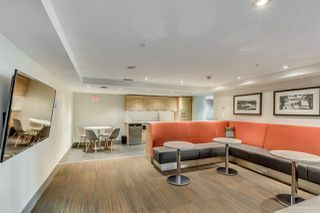 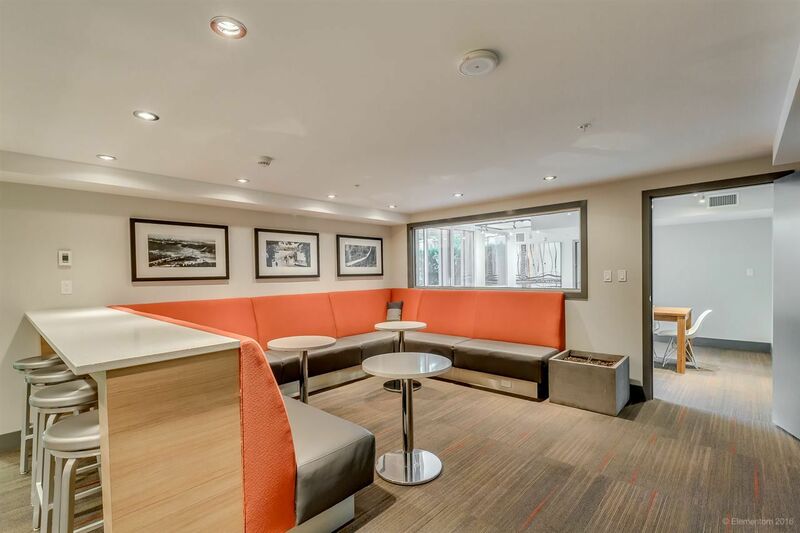 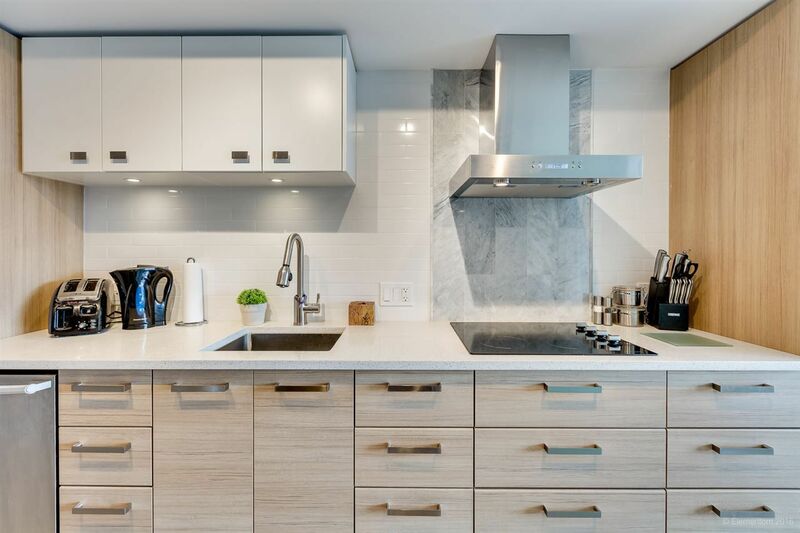 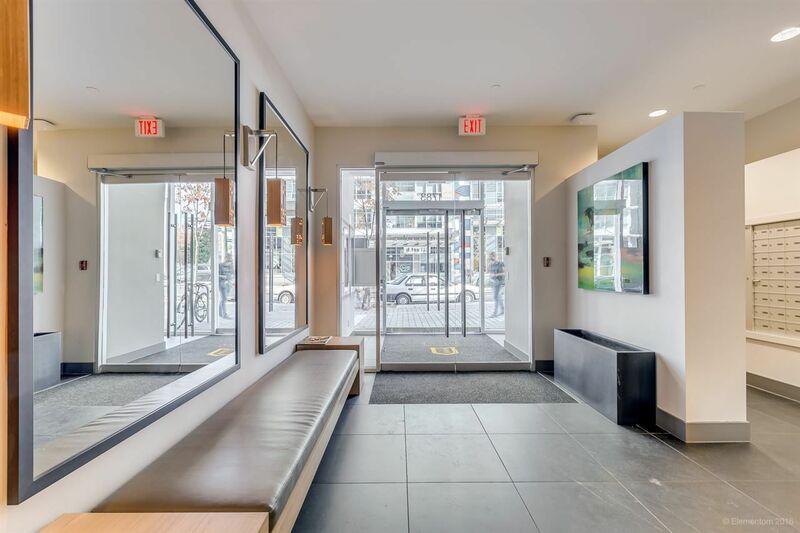 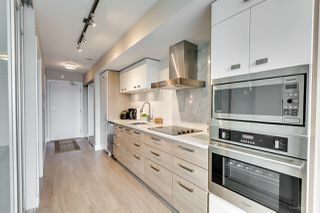 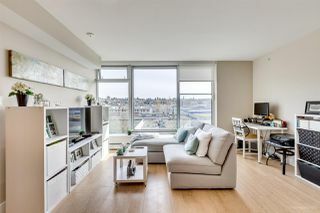 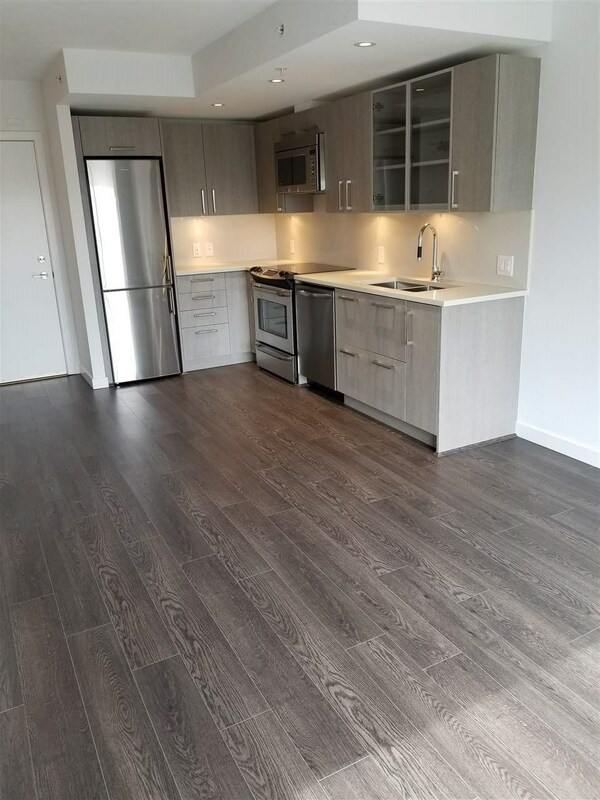 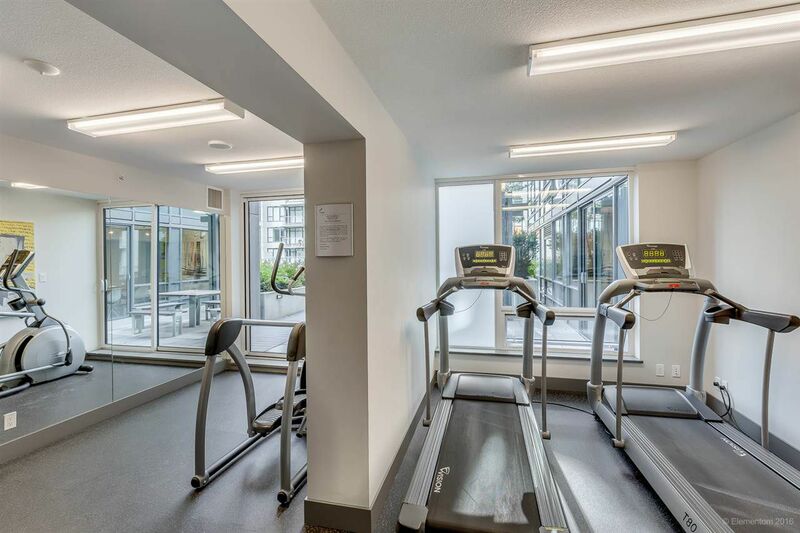 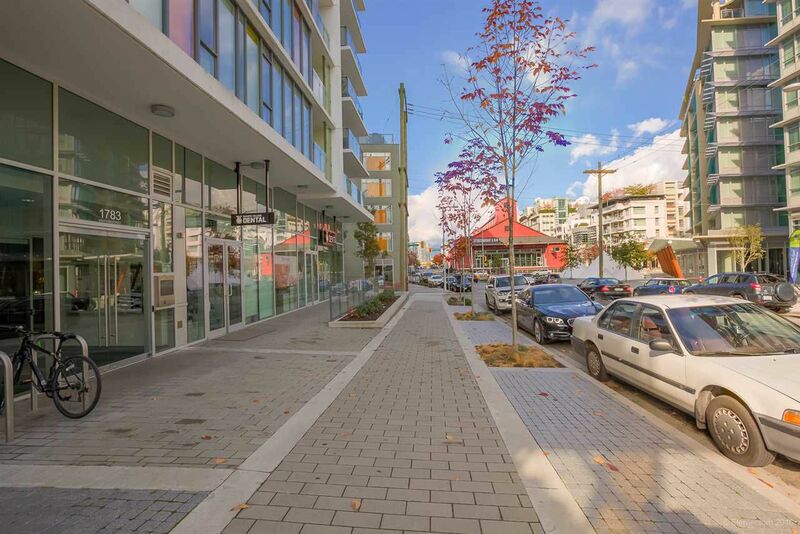 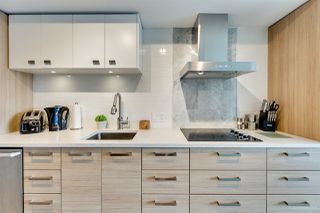 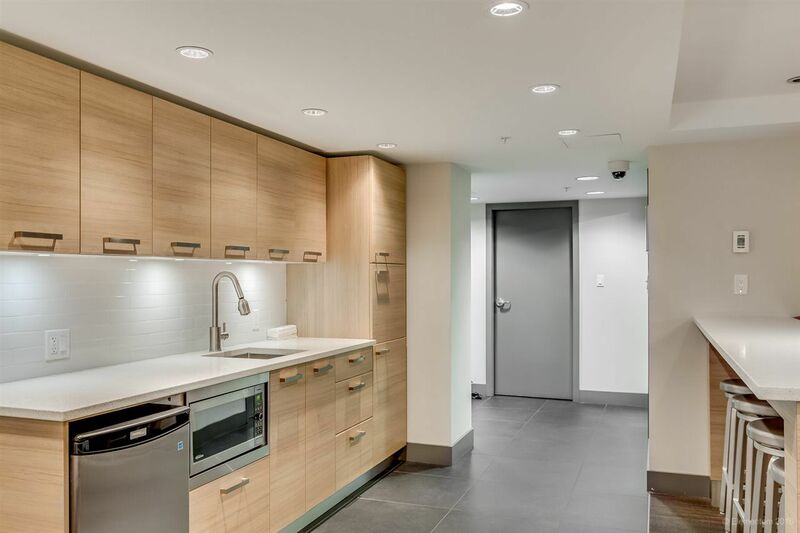 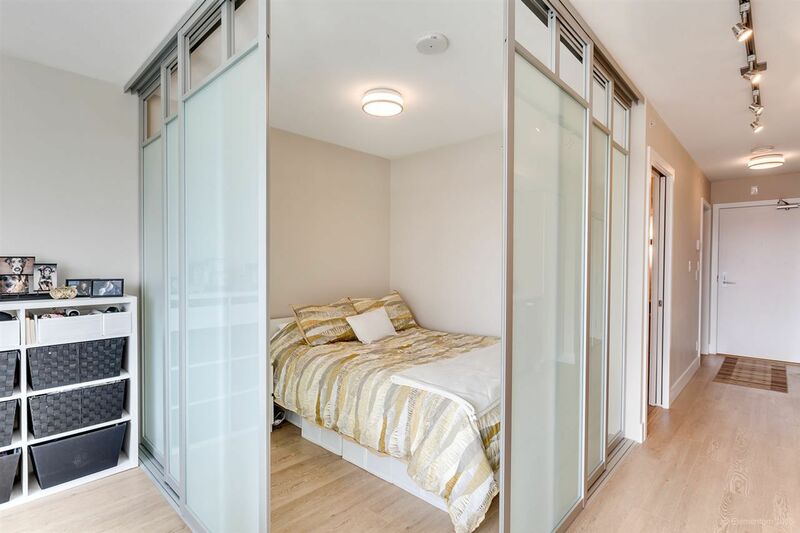 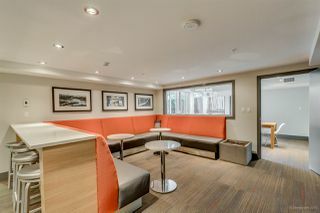 Bright, open-concept 1 bedroom + den (flex Space) in the heart of Olympic Village, perfectly situated between both the Expo and Canada Line stations, and only steps to all amenities (walk score of 95). 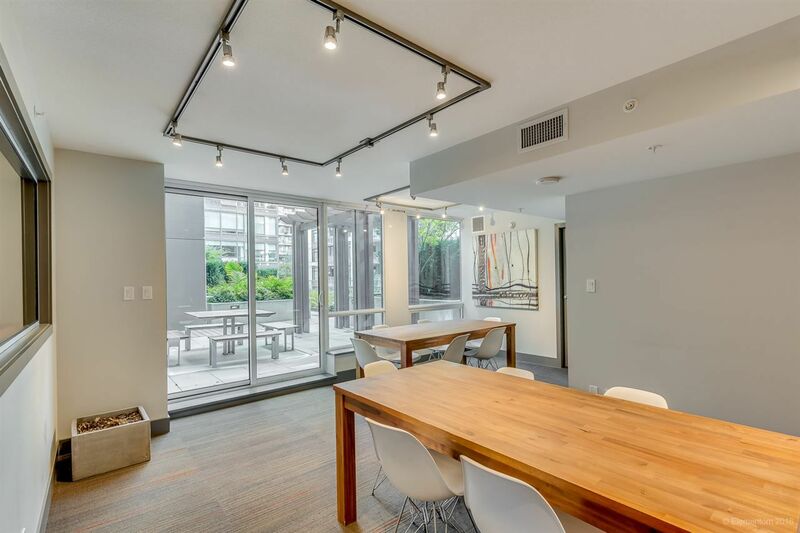 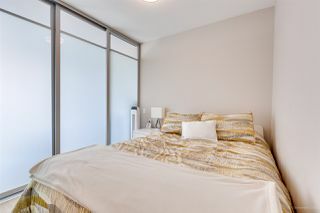 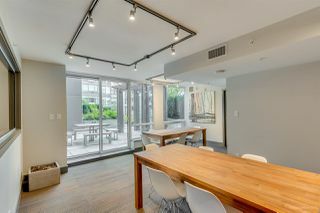 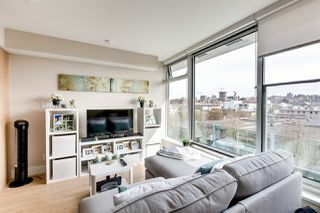 The south-facing floor to ceiling windows plus juliet balcony offer plenty of natural light and unobstructed views of Cambie and Mount Pleasant. 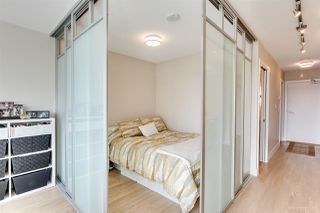 Efficient floor plan wastes no space, with retractable bedroom walls and the washer/dryer in the den, separate from the living space. 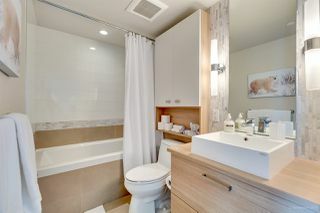 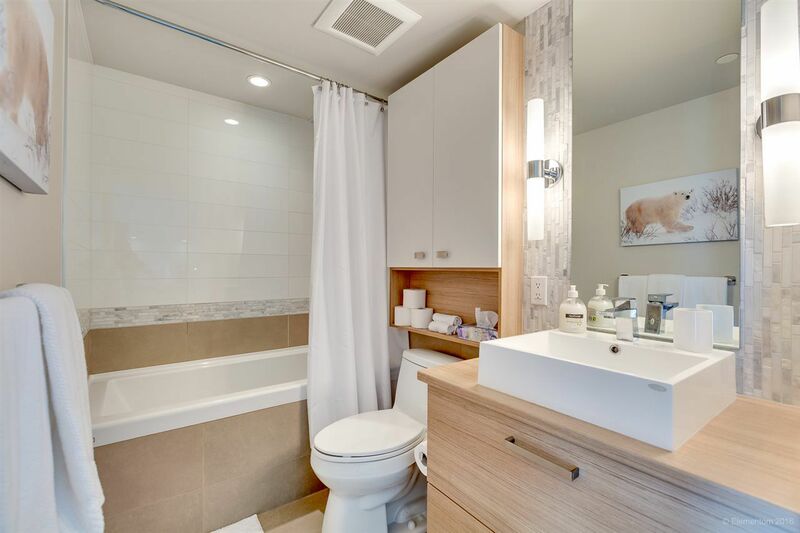 High quality design features spa-style bathroom with rainfall shower, as well as quartz kitchen counter tops and Blomberg and Furlog appliances. 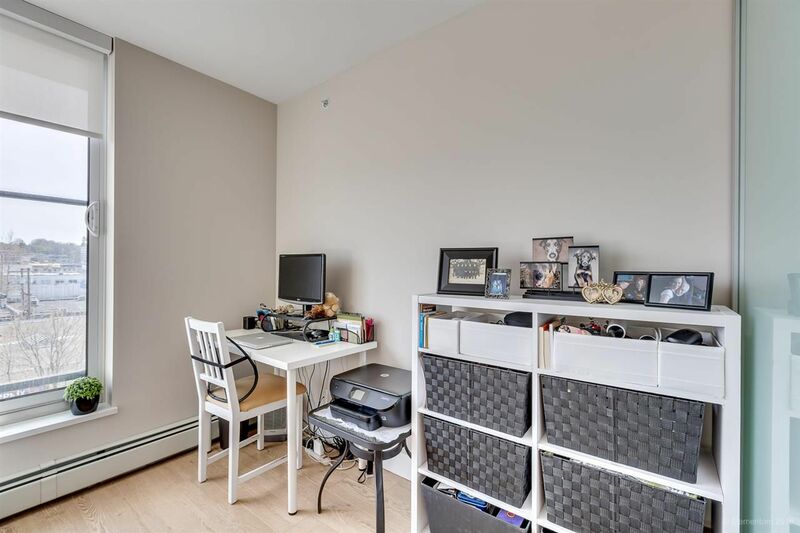 Easy to live in or rent out. 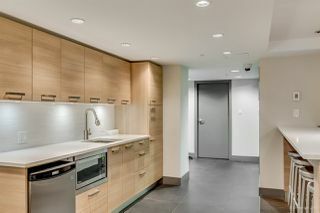 1 parking, 1 storage locker.